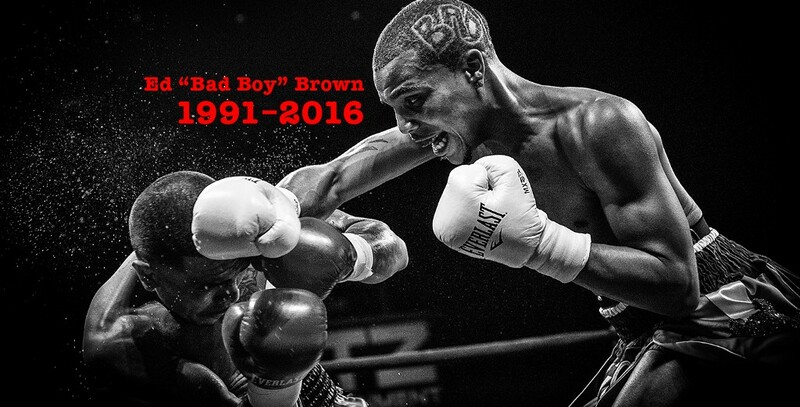 This was just before the 2012 Olympic Trials, which established Brown’s career arc: After every pivotal match in his career, he was shot — a sad byproduct of living on the West Side of Chicago, where gun violence, bloodshed and death are everyday occurrences. By Brown’s count, he’d been shot nearly 10 times in all. The fight wasn’t easy. Mensah is known for his iron chin and crafty defense, and the fear was that Mensah would outclass Brown because he represented a steep rise in competition. Some of that showed early when Brown fought tentatively. But as the rounds progressed, Bad Boy gained more and more control, and by the end of the fight, he exploded with overhand rights rocking Mensah across the ring. So while he didn’t knock Mensah out, he won convincingly. The outpouring of requested prayers and support via social media Saturday was staggering. As were the number of well-wishers who came to visit Brown at the hospital. “You’re in the 10nth round right now, keep sticking and moving,” his close friend and sparring partner Adrian Granados told his comatose friend while sitting beside him at the hospital. His death, of course, is full of unspeakable sadness — a twentysomething prodigy we should be discussing in a totally different context. But instead, he is perhaps the most public face of the daily tragedy that’s taking place across the West and South sides of Chicago. Police haven’t released a motive for the attack and do not have any suspects in custody, but it’s hard not to think that Brown’s ever-increasing fame — like that of his friend King Louie, the rapper who was shot in the head a year ago on the South Side — didn’t have something to do with his murder. The warfare in Chicago is so bloody and so ferocious that rival factions will go after a neighborhood’s most successful native sons in order to inflict the most psychological pain possible on those who live there. Unfortunately, he couldn’t have been more right.